Our #BiggestLoser with Domo Light and Darina is Zeinab Medlej! 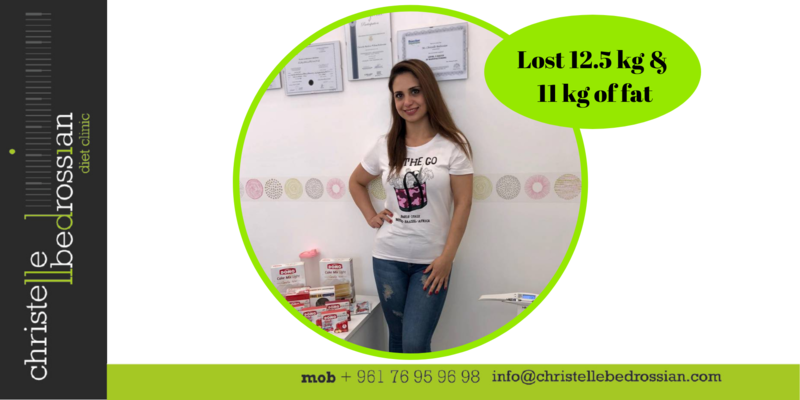 Zeinab lost 12.5 kg and 11 kg of fat!! Congratulations!